The wrapper leaf is vintage 2014 from the valley of Jalapa—very fine and well-fermented to render a chocolate-colored and shiny-smooth appearance with an oily sheen. If you look closely you can see the seams and veins, but it’s hard to find them by feel. The cigar is heavy, densely packed, and very firm to the touch. The scent out of the cellophane is rich nut and plowed black earth. The foot band slides off smoothly, and the main band unfastens easily without damaging the wrapper leaf (always appreciated). The double cap is well-enough made to receive a wide punch cut with no problem. The cold draw conjures thoughts of treacle and fermented hay. After resting for a month at 70 percent humidity, this Nicaraguan puro is moist and pliable, yet it ignites readily. Hovering the small, soft flame of my lighter a half-inch below the cigar (I prefer not to ravage cigars with a welder’s torch), I still had the foot blazing in no time and a nice, even coal glowing after only a moment of puffing. Opening notes aren’t too surprising—flavors of black coffee and oily tobacco with a white pepper retrohale. 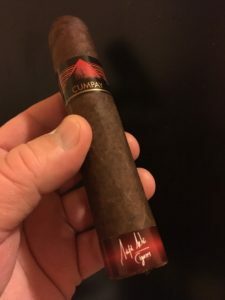 It isn’t the most powerful-tasting cigar in my collection, but it’s muscular enough, at times pushing the full-flavored range, mostly exhibited through dark notes: earth, French-roast coffee, and an almost whiskey-like woody background. As for room aroma, raked maple leaves burning in a neighbor’s yard on a cool autumn day—that’s the impression I get. In 20 minutes (this is true with many fine cigars), the natural sugars begin to concentrate and harmonize the flavors into a mellow fusion. Billows of oily smoke impart a sensation almost of thick, whipped chocolate mousse. After 40 minutes—halfway down—a 2-inch slate gray cylinder of ash still clings tight, helping to regulate the temperature of the cherry coal buried within. Now the cigar seems a bit less dominating, moving toward a medium-bodied profile, and I must say, it is smooth. Think of a pot of gourmet coffee, heated for hours and then softened with cream and honey—that’s the territory this cigar is reaching for. The retrohale has lost its pepper and gives over to sweet bread or pound cake. In fact, the flavor is so rich and delectable, with a nice, long finish and no bite, that overpuffing becomes a temptation. Even inhaling seems possible—but don’t do it! (Take it from one who knows.) 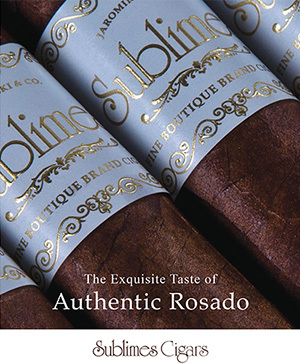 A slow, respectful, conventional approach brings out the best in this luscious cigar. At 45 minutes the ash still seems securely affixed, but now that it constitutes half the cigar I break it off into the ash tray, not wanting it to land in my lap. (A second specimen finally plopped its ash square into my lap at 51 minutes.) 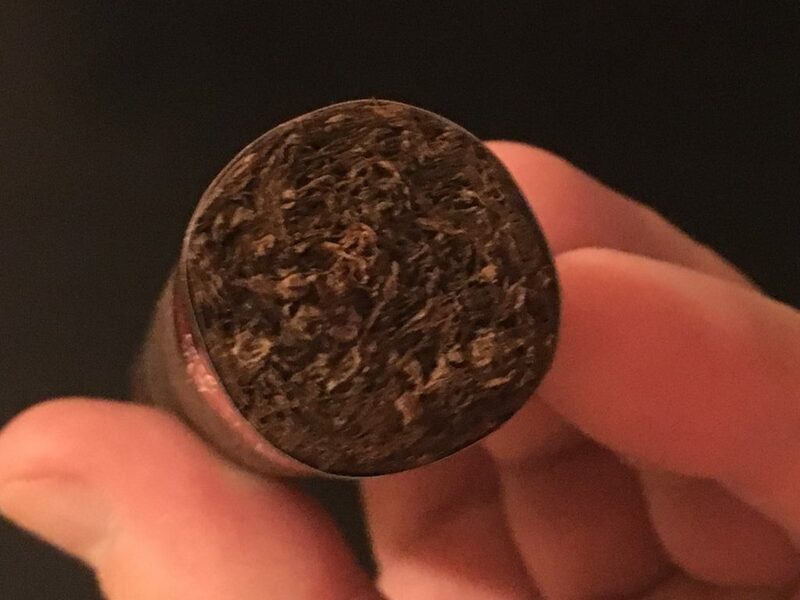 After 75 minutes, the nub is getting warm, so it goes to its final rest, leaving a nice espresso and cream aftertaste as a fond farewell, with a light but noticeable lingering Vitamin N buzz to extend the memory. 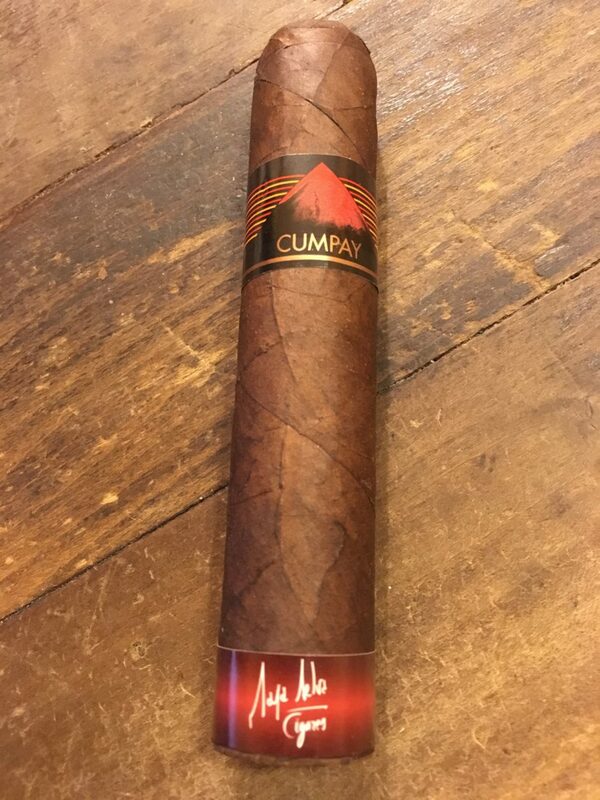 Maya Selva’s Cumpay Volcán Maduro is a well-behaved premium smoke. 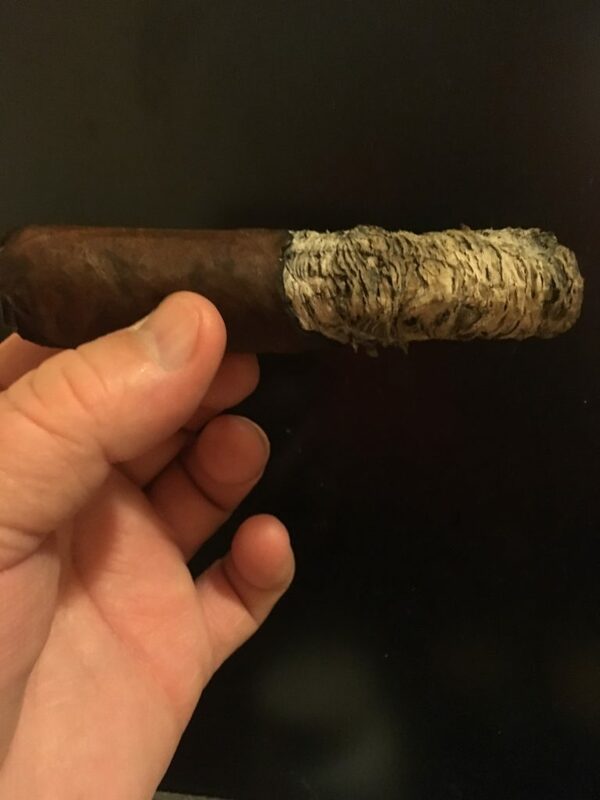 The burn line is a trifle wavy throughout, but it self-corrects, and overall it’s as good a cigar as it looks, which is a pretty high bar. 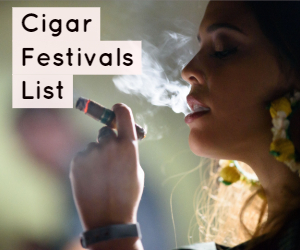 This cigar could do newbies a service, opening a window to fuller flavors without kicking the smoker in the head. 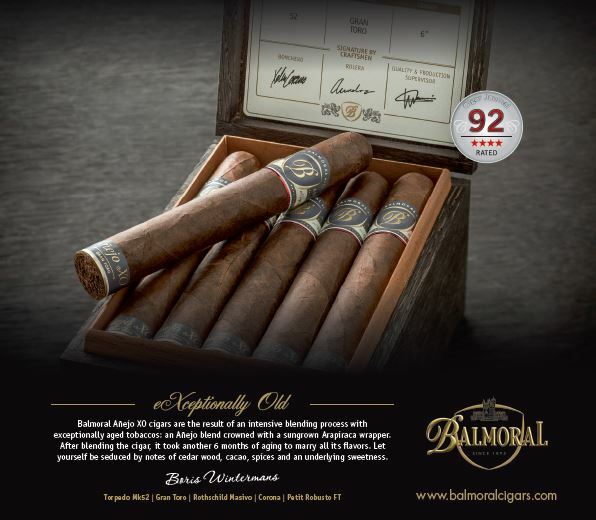 It can stand as a reliable after-dinner smoke for consumers of any experience level, especially when paired with a bourbon on the rocks—a smoke that earns its $13 single-cigar price. Maya Selva cigars have been a staple in the European market for years. 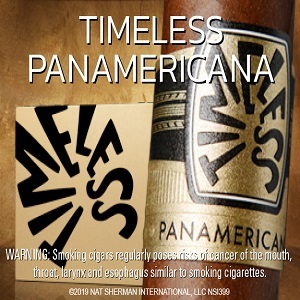 Now U.S. cigar fans can find them stateside at Cuenca Cigars: cuencacigars.com. 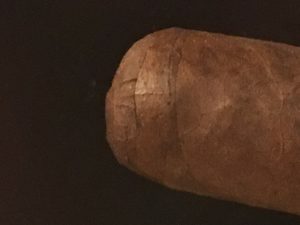 Check out another review of a Maya Selva cigar, Micallef’s Experiencia La Crema, and Taza de José Toro Natural.